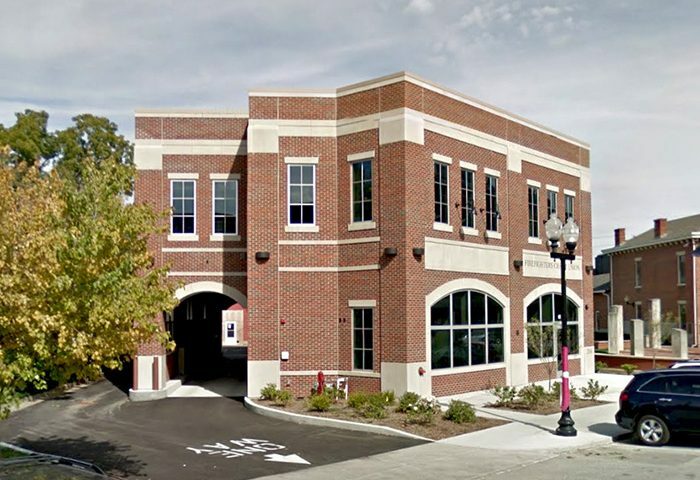 IFD Credit Union and Offices | James Babcock, Inc. Details: Firefighters Credit Union was organized in 1956 at a meeting in downtown Indianapolis. This collaboration of firefighters and their families created a feasible way for them to meet their financial needs. The credit union has become a full-service financial institution since 1956. It was and continues to be member-owned and controlled.